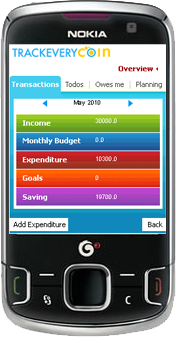 Click here to access the app from your mobile phone. 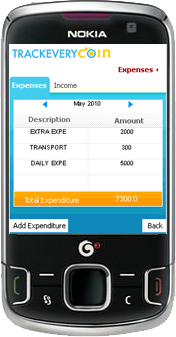 Track Every Coin mobile application helps you make note of your finances on the go. 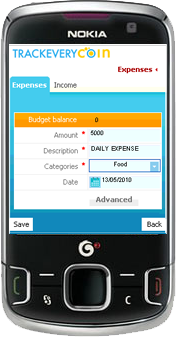 You can note down your expenses, income, split bills with friends/roommates, note down company reimbursement expenses even when you do not have internet access.